Calling all marketers and agencies who are running campaigns across platforms like Facebook, Linkedin, and Adwords! Collecting all of that data into one place for is a manual and tedious process, I know first hand. Luckily, companies like improvado.io are working to solve this problem by automating data aggregation and reporting for marketers. That way, marketers can view all their data in one place, in real time. Stop wasting your time in spreadsheets and start thinking strategically for your business and optimizing campaigns. In this post, I will compare the differences between some of the leading platforms, Ninjacat vs Alooma vs Improvado vs Adstage vs Alight Analytics. 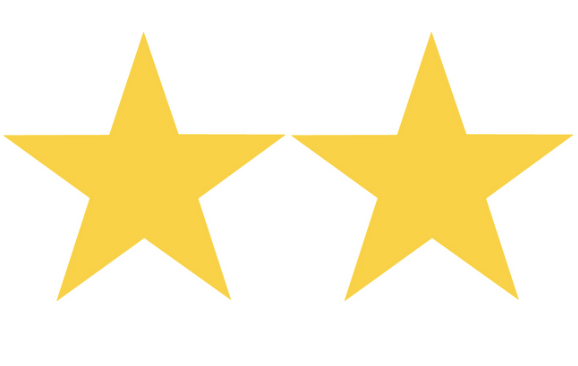 I will rate them from 1-5 stars based on the best tool for marketing data aggregation. Want to read a comparison of the top 14 marketing analytics tools? Click here. Improvado.io is a marketing analytics platform created by marketers for marketers. This aggregation tool lets you gather all of your data into one destination, with real-time dashboards and automated reports. The improvado platform was created to specifically focus on the marketing dilemma, so it can basically connect to any platform used by marketers. Along with integrating with virtually every marketing platform, the integrations run rather deep and include both keyword and ad level data. This allows marketers to view the entire picture. The marketing tool is simple and fairly intuitive, and doesn’t require any assistance from developers for implementation. The customer service representatives are perhaps the platform’s main benefit. Improvado.io includes highly attentive customer support with every platform package. The customer service representatives help with building custom dashboards and integrations, making sure your data is visualized just how you want it to be. In addition to being able to view your data in the improvado dashboard, data can also be sent to a warehouse, extracted and downloaded, and visualized in whichever BI tool you desire, including Tableau and Looker. Deep, granular integrations let you see ad and keyword level data. Initial back and forth with customer support may be needed to get dashboard and reports set up to look the way you want. More granular features can be a little complicated, but the customers service representatives are great with walking people through problems. Pricing for improvado.io is on a custom basis. You can set up a call with the company, and they will assess your needs and share details of the pricing with you. Improvado.io has over 80 integrations with plans to increase integrations to 500 by the end of 2018. You can also have custom integrations built for any data source you may need. Ninjacat is a supposedly all-in-one tool for marketing analytics, focusing on budget monitoring, PPC reporting, and SEO reporting. The tool is designed to be an all-in-one platform to help digital marketers and agencies with reporting, call tracking, and monitoring. Ninjacat integrates with the commonly used social media, SEO, PPC, call tracking, and display channels used by marketers, offering a way to automate reporting and monitor campaigns and budgets. The tool boasts that it offers over 750 data sources. If you need a single platform for SEO, PPC, and other reporting, Ninjacat may be a good option, however, the cost may be a bit too much for small businesses. Ninjacat charges its users based on a subscription. The company does offer a free trial. Ninjacat boasts over 750 data sources for its platform. Some of the integrations can bee seen here. Alooma provides businesses with a data pipeline as a service, simplifying mobile, big data, Cloud, and SaaS integration in real-time. The platform lets data teams have visibility and control over their data, bringing real-time data from several data sources together into a warehouse, such as BigQuery, Redshift, or Snowflake. You can avoid loss or duplicates of data, along with the ability to control the whole ETL process. Alooma includes a data mapper, code engine, data queries, and real-time visualizations. Integrations for the platform are limited. Don't focus specifically on marketers. A free trial is available for Alooma, but for the actual price of the platform, you will have to contact the company. The selection of integrationsfor Alooma is rather limited compared to other tools. ChannelMix by Alight Analyticsis a marketing analytics platform that aggregates and prepares data from a variety of data sources. 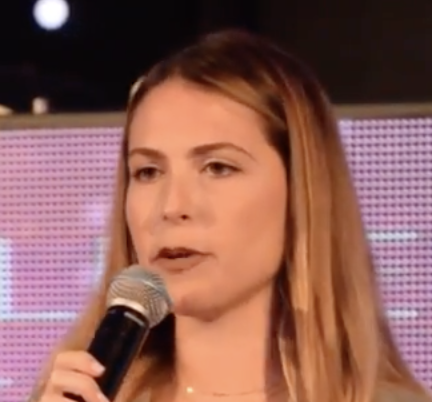 The platform claims to eliminate the marketing dilemma, gathering both offline and online data from various sources, including custom data sources and sales data. The tool then feeds the gathered data into whichever BI tool you care to use. There aren’t really any customer reviews for the platform. Option can feel overwhelming at times. Alight Analytics doesn’t provide information about the cost of its ChannelMix platform. You have to contact the company for a quote. AdStageis a closed-loop reporting and automation platform designed to help marketers measure campaign performance. The platform aggregates all of your advertising data, gathering it into a single destination. The data can then be visualized, reported, and analyzed to help you optimize the performance of your ads. AdStage is a self-serve tool for marketers working with paid ads, providing complete management and analytics for ad campaigns across many platforms, such as Facebook, Twitter, and AdWords. There’s no ability to create custom classifications. 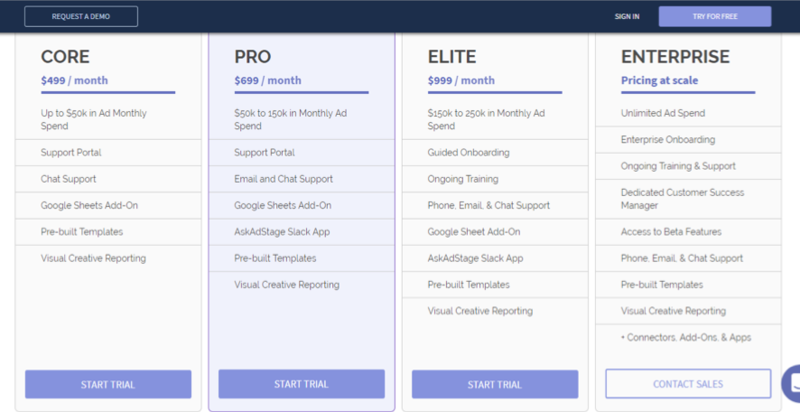 Pricing for AdStage begins at $499 per month for the base plan. You can also try out the platform on a 14-day free trial. You can view all of the integrations AdStage has here. 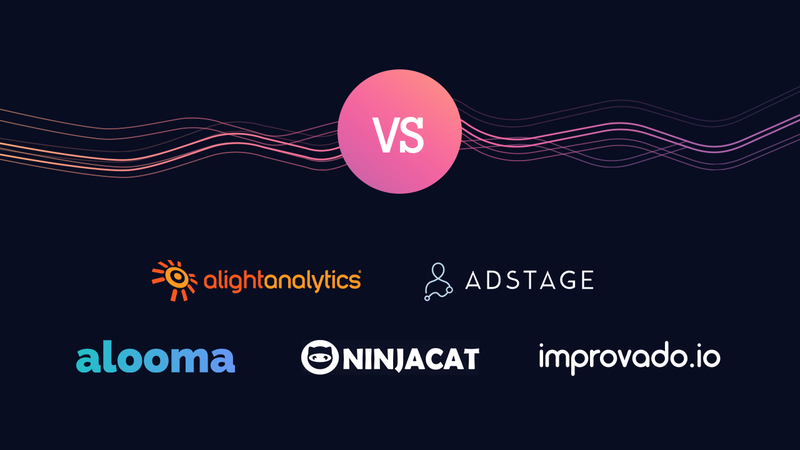 If you’re looking for a marketing analytics tool to help with aggregation of all your marketing data into a single destination, you may want to take a look at this platform list in great detail, comparing Ninjacat vs Alooma vs Improvado vs AdStage vs Alight Analytics.